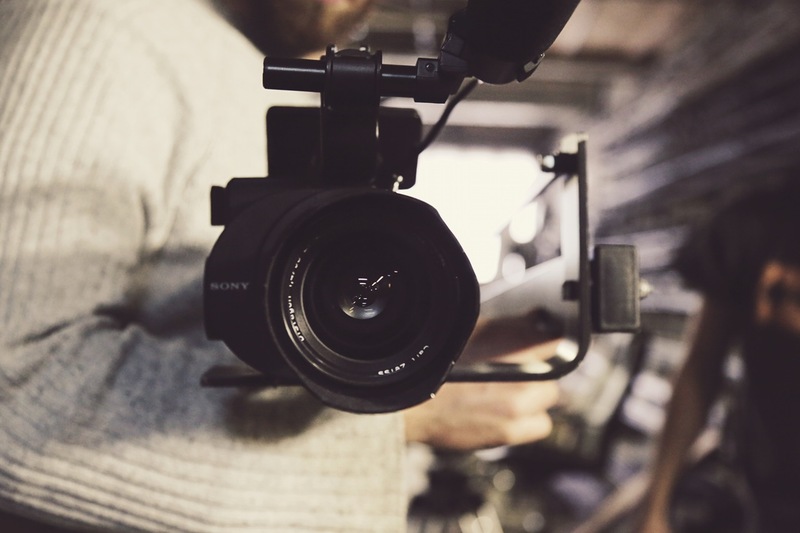 Video consumption has been growing steadily over the past few years, and if you’re not taking advantage of video in your marketing strategy, you’re missing out big on potential engagement and customers. Video’s popularity is evident based on the current social media landscape. Snapchat has over 100 million daily active users and just announced an IPO. Periscope has reached well over 200 million broadcasts to date. Then there’s Facebook and Instagram. Both platforms have made a dramatic shift toward video content. And it’s paying off. There’s a reason why marketers love video. It delivers results. And reach, conversions and engagement are just a few of the benefits marketers can capture from video marketing. According to findings from Moz, Facebook is now a real contender with YouTube as the top video platform for brands. It’s not surprising. Research by BuzzSumo shows that video content outperforms all other content on Facebook by a notable margin. Other popular social platforms are making the move to video and LIVE video as well. Both Instagram and Pinterest introduced new video features at the end of the last year. Testing has shown that the use of video in email campaigns has a direct impact on click-through rates, sharing and forwarding. Another study by Forrester found that when marketers included a marketing or explainer video in an email, the click-through rate increased by 200% to 300%. Content marketing generates leads. But we all know that a lead alone isn’t a guaranteed customer. You need to nurture and convert that lead first. Webinars (live or recorded) are a useful tool in a lead nurturing strategy. Marketing whiz Neil Patel used 77 webinars to make approximately $1,638,000 in revenue for Kissmetrics. While that’s not a common outcome, he does have really great advice on optimizing conversion from webinars. On top of that, webinars deliver the second best ROI of any content marketing tactic for B2B marketers, according to eMarketer. Interactive video is a relatively new term in the marketing world. It basically incorporates interactive components such as question and answer functionality. The greatest thing about it? It delivers engagement. That’s a great advantage for marketers as numerous reports confirm that brand engagement is plummeting in the recent years. For example, in advertising interactive videos have a 1000% higher CTR than traditional video ads, according to an older study from Forrester Research. And another report by Demand Metric and Brightcove shows 20% better conversion rates. Over 100 million internet users watch online video every day. According to comScore, 90% of online shoppers find video helpful in making shopping and buying decisions. And it’s not just valuable for B2C and retail marketinvideobrewery.com/…/18-video-marketing-statisticsg. A study by Forbes shows that 50% of surveyed executives watch business-related videos on YouTube and 65% visit the marketer’s website after viewing it. So rather than simply writing about your product or service or posting a picture of your team at work to showcase your company culture, think about bringing video into your marketing strategy. There are plenty of low-cost, DIY solutions (Video Brewery, Wistia, Animoto and more) out there that are perfect for smaller businesses.